The reason Princess Diana wouldn't wear Chanel after her separation from Prince Charles has been uncovered. In a meeting with Harper's Bazaar, Australia, the originator Jayson Brundson talks about working with Diana in 1996 - and uncovered her called Charles and Camilla "the twofold C". Mr Brundson uncovered, he offered the Princess a couple of Chanel shoes to wear with a Versace suit while styling her in 1996, that year the couple's separation was concluded. In any case, she denied - and the reason behind why is terrible. "I found a pair of Chanel shoes, and I said, 'Well these would look great with the Versace' and she said, 'No, I can't wear linked Cs, the double C'. 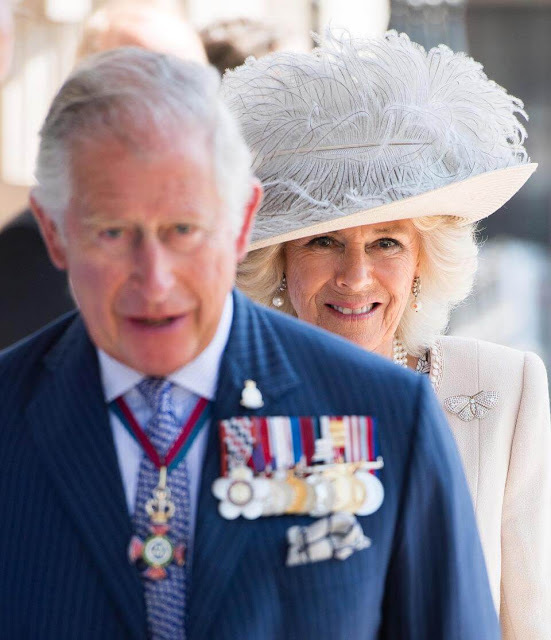 So I asked why, and she said, 'It's Camilla and Charles,'" Brunsdon said. He went on to add she consented to wear a couple of Gucci shoes, which she was content with. The wedding of Lady Diana Spencer and Charles, Prince of Wales, occurred on Wednesday July 29, 1981. They got married at St Paul's Cathedral and the service was a conventional Church of England wedding. 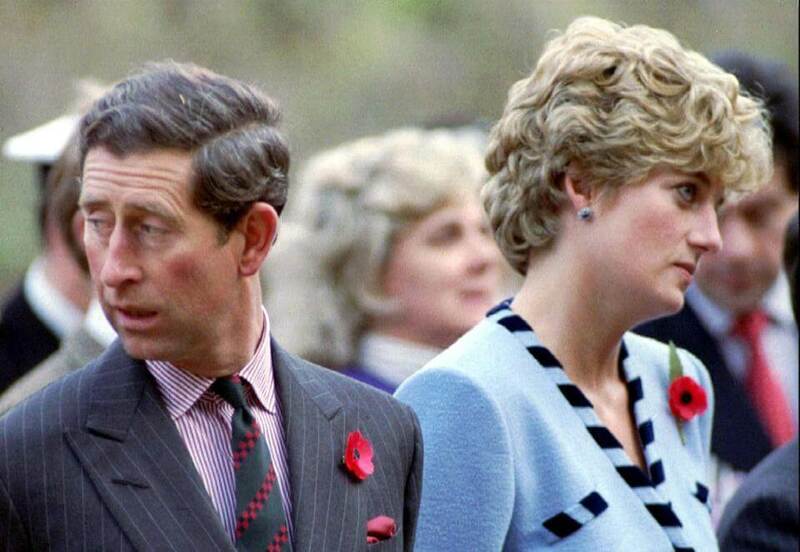 The Princess' separation from Prince Charles was finished in August 1996, four years after they split. Prince Charles took part in an extramarital entanglements with his now spouse, Camilla, Duchess of Cornwall while still wedded to Diana. The illustrious couple separated in August 1996, and the following year, Diana kicked the bucket following a deadly auto collision. Charles wedded Camilla in 2005. Diana's assumed refusal to wear the brand's logo didn't keep going longer, in any case. Diana was seen wearing the scandalous Cs on different events after her separation. 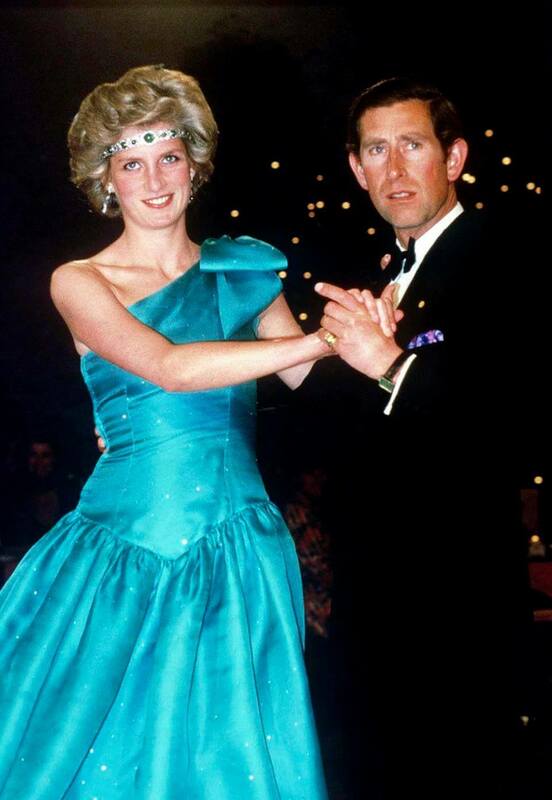 Amid the affirmation of Prince William in 1997, for instance, the late princess wore a powder blue Chanel suit with unmistakable Cs on the catches.